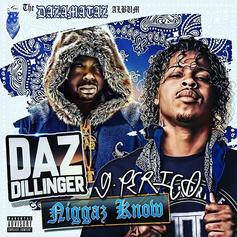 Daz Dillinger Isn't Finished With Kanye West On "True To The Game Pt. 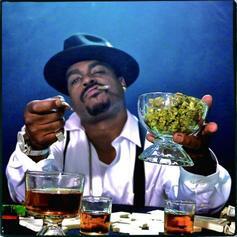 2"
Daz Dillinger continues to unleash west coast fury on Kanye West. 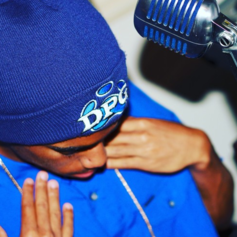 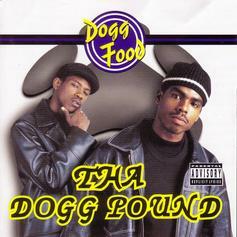 Tha Dogg Pound Talks Monogamy On "The Dissolution Of Marriage"
Daz Dillinger shares a new banger "My 9 Goes Pow." 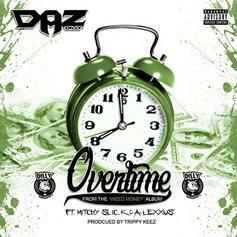 Daz Dillinger drops a song off his upcoming EP "No One Duz It Betta." 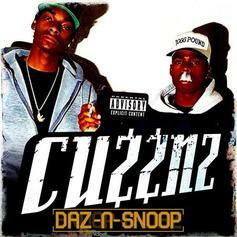 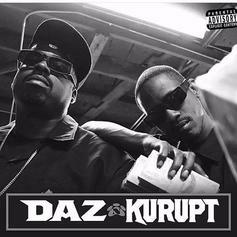 Daz Dillinger & Kurupt offer the latest cut from upcoming TDP album "Daz & Kurupt, Kurupt & Daz." 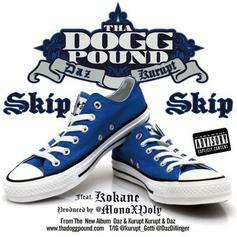 Tha Dogg Pound drop off a new single "Skip Skip" with Snoop Dogg and Kokane. 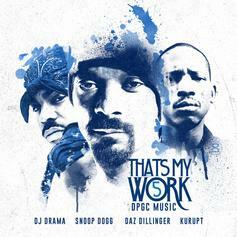 Listen to a standout cut from Snoop Dogg's new mixtape "Thats My Work 5". 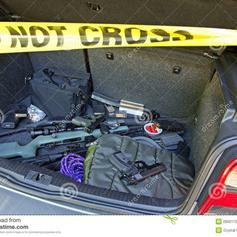 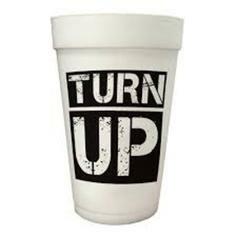 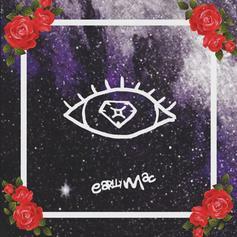 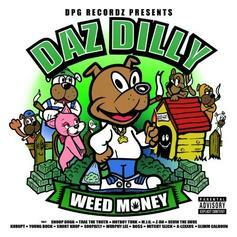 Listen to a new bonus cut titled "Ur Way", off Daz Dilly's new album "Weed Money". 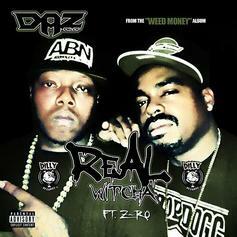 Take a listen to Daz Dillinger's newest leak "Real Wit'cha" featuring Z-Ro. 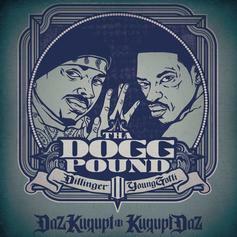 Snoop Dogg and Daz Dillinger pay tribute to their recently-deceased uncle on "We'll Miss U (UncleJuneBugg)."